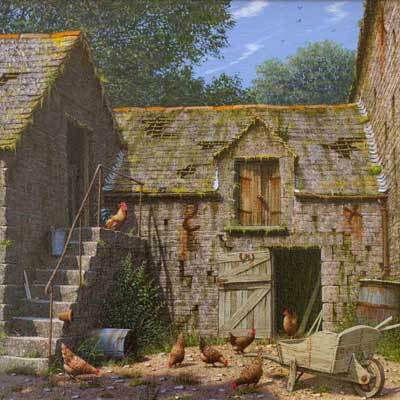 Born in 1948, Edward Hersey, a most gifted artist, has in the last decade, established himself as the foremost artist in his field. His meticulous attention to every detail, and his rare ability to captivate his audience with his fabulous record of mood and lighting, elevate him into a league of the select few. 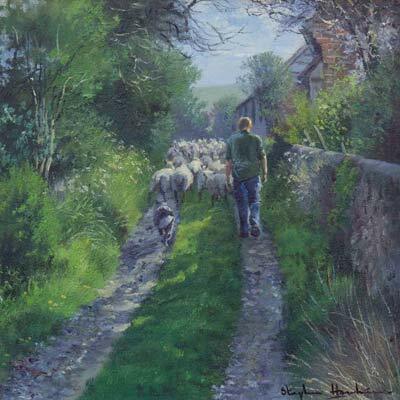 Edward’s formative years were spent living in southern England, with its rich and varied landscape and abundant farm buildings, which has inspired him throughout his artistic career. 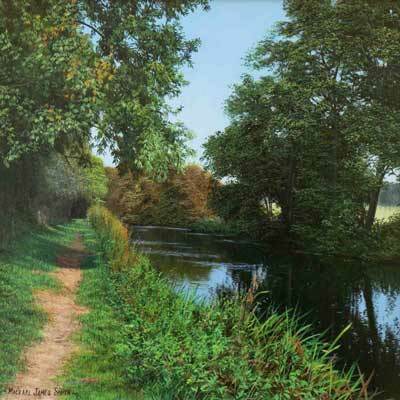 New and interesting subjects encourage him to travel extensively throughout the U.K. to record the style and variation in farm buildings, the source of much of his work. 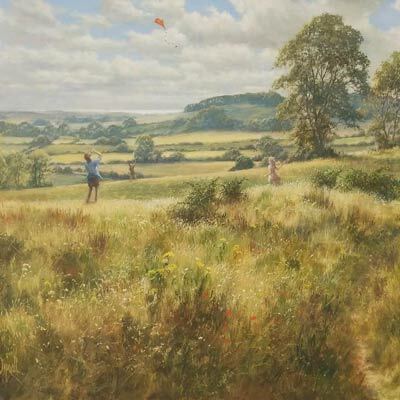 Throughout history we have admired and coveted the fine work of our world-renowned landscape and countryside artists, who have accurately recorded the many and varied subjects of our beautiful heritage. 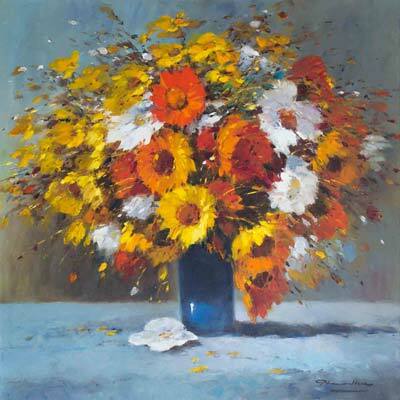 Demand by collectors for Hersey’s work is such, that there is invariably a long list of commissions outstanding by the leading galleries who handle his work.